Unexplored is the roguelite that feels like a roguelike. An accessible yet challenging action RPG that has won praise for its revolutionary level-generation tech. Explore dangerous dungeons, forge magical items, solve mysterious puzzles and battle hundreds of foes. 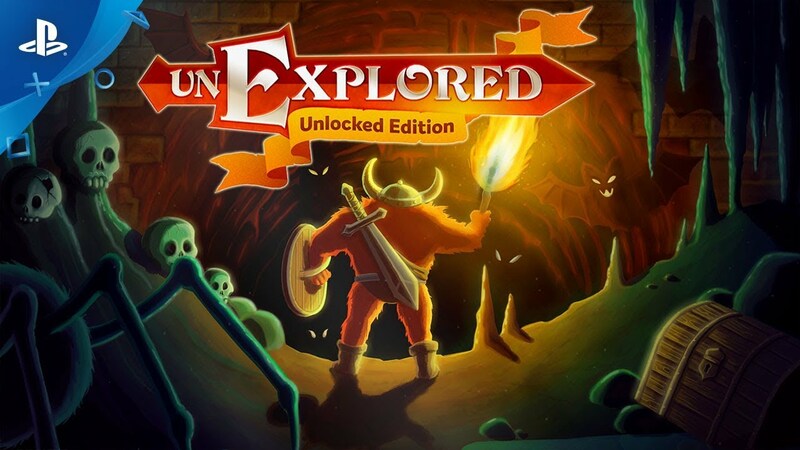 Unexplored: Unlocked Edition includes the main game and its three DLC packs: Mithril Run, Ripley Run, and The Dark Ritual. Unexplored has been praised for its ground-breaking “cyclic dungeon generation ” technology. The brand-new tech creates procedurally generated levels that feel hand-crafted, making every dungeon run unique and memorable.